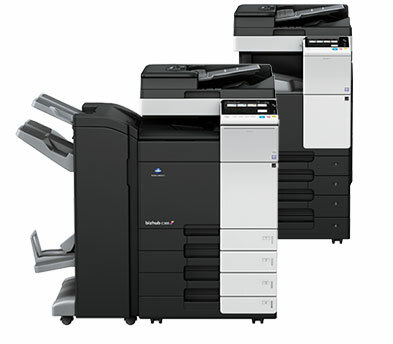 Gordon Document Products | Copier and Printer leasing Atlanta, Marietta, Kennesaw, Cobb, Fulton, Gwinnett, and Northern Georgia. 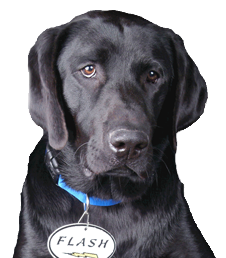 Need Service in a Flash? Use one of these quick links. 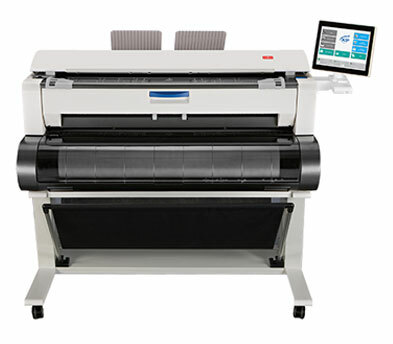 Gordon Document Products is a copier and printer leasing company, and document service provider with the goal of making your business run smoothly while saving you time and money. 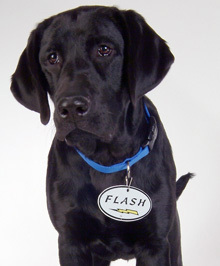 Our service is second to none, and our response time is famous for being ‘in a Flash’. 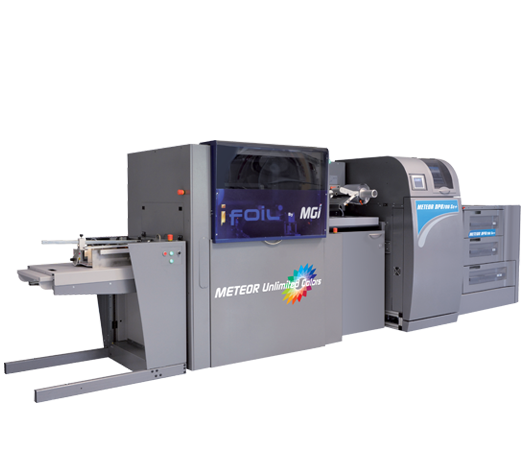 GDP’s mission to make sure to meet every customer’s needs, from MFPs, Wide Format, Scanners to Document Management and eForms. We offer a range of products for businesses both small and large, and the best service in our market. 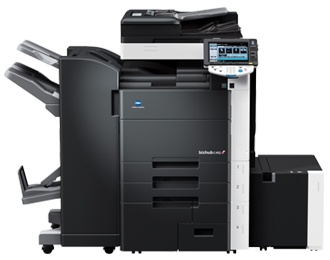 Award winning service can only respond in a flash, and our technicians will do their best to make sure your needs are met in a timely and professional manner. As a family owned business, it is our mission to make you feel like one of our own. 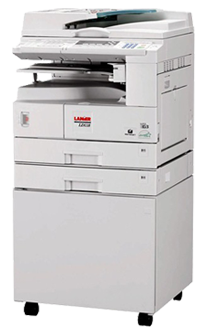 Between our copiers and our quick response, we can save your business a lot of time and money. 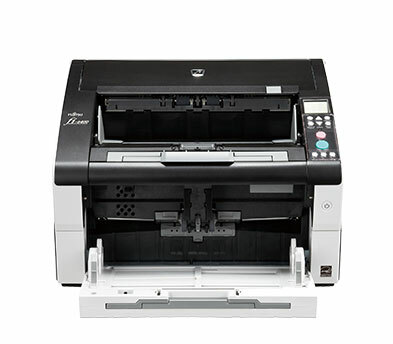 Take the hassle out of printing and processing your documents by bringing them in-house, and you’ll save money in the process. 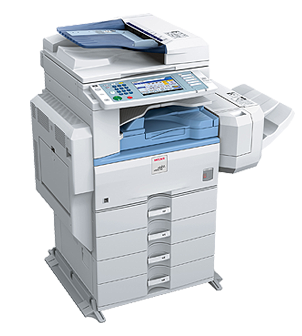 We service copiers and provide document services all over Atlanta and the surrounding communities, from global headquarters to mom-and-pop stores. 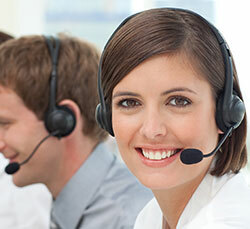 Call today and see why our customers love us. We respond in a flash! Our customers have trusted us with their document needs for over 28 years.